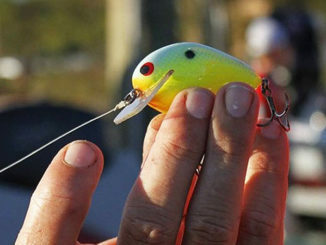 Bass pro Andy Wicker said winter bass may be deep on Lake Monticello, but they’ll bite a spoon or Alabama rig. 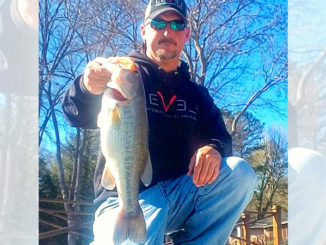 Lake Monticello is South Carolina bass pro Andy Wicker’s go-to lake for big bass in the winter. Wicker said he is targeting fish in 15 to 30 feet of water with the Alabama Rig, letting it sink to the bottom and then starting a slow retrieve. Another option, he said, is to jig a small spoon vertically in 30 to 40 feet of water. “The presence of bait is key with this pattern,” he said. 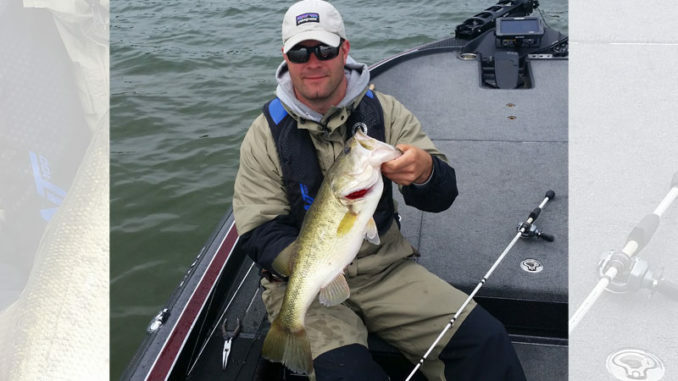 “You will not always see the fish on the depth finder this time of year because they will be hunkered to the bottom, so seeing the bait is crucial. “Locations are also important. I spend a lot of time idling around until I find an area with bait. 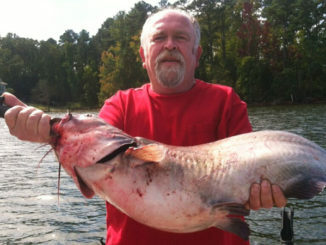 I’ll then troll around with the trolling motor until I start catching fish,” he said. While weather can be a small factor this time of year, Wicker said water temperature is not a concern because fish are in the middle of their normal winter pattern, so a slight variation in temperature does not change them very much.